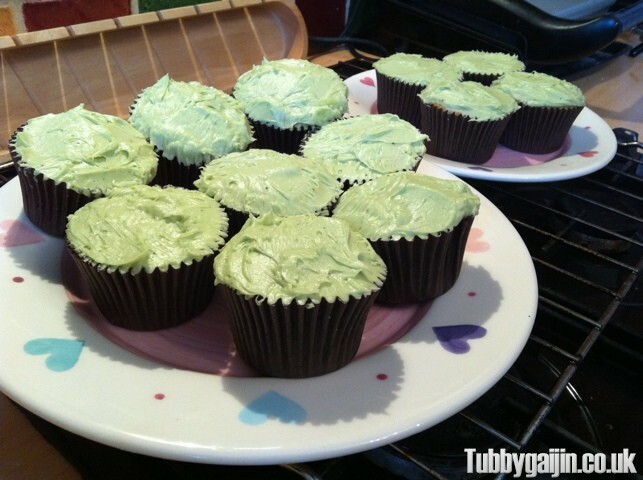 Tubbygaijin.com » Matcha cupcake time! 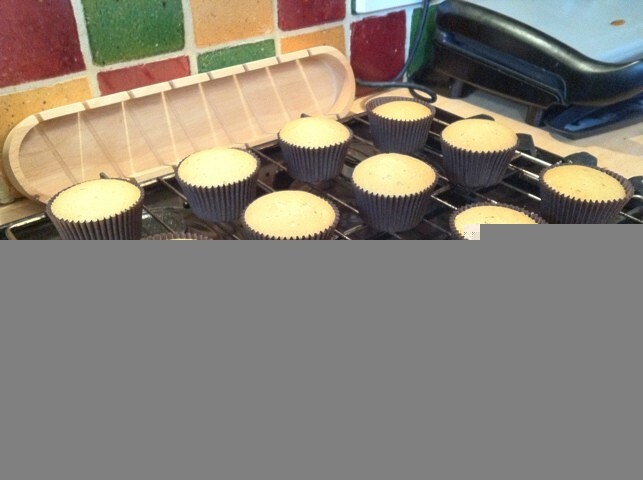 Weather’s rubbish, nothing on tv, so what better way to kill some time on a quiet Sunday than make some tasty matcha cupcakes! And here are the finished article!